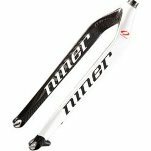 Looking for a list and information on all the 2013 model 29er forks? Check out the new 2013 29er Forks Page! !